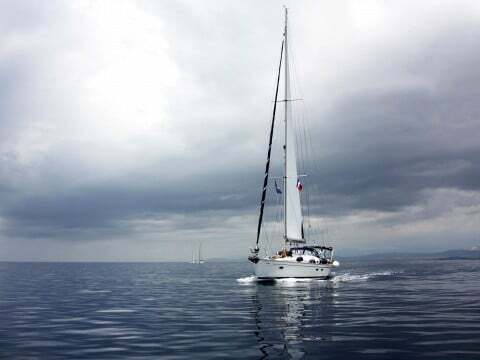 Spending your holidays chartering a sailing yacht is a different and exotic way to explore the most beautiful places of Greece by sea. 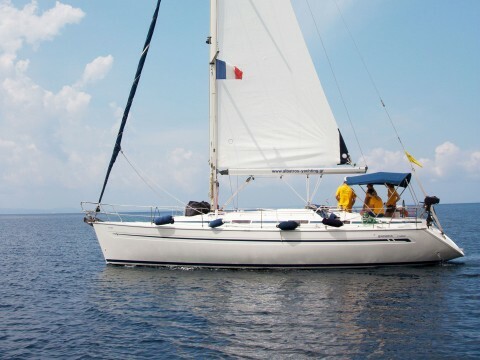 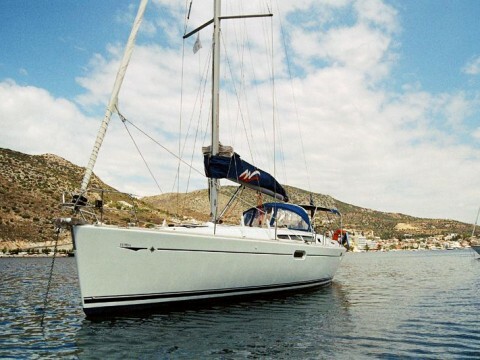 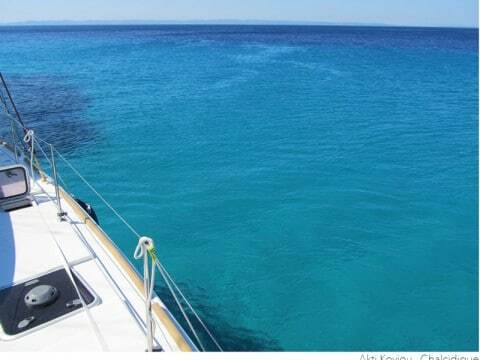 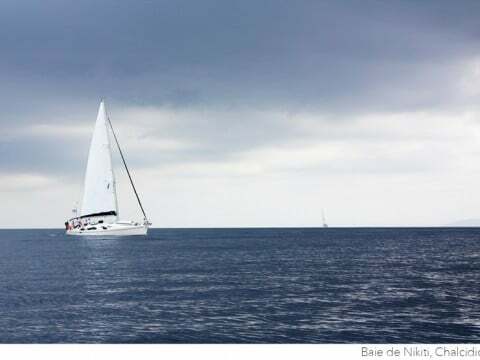 On our website you can charter a yacht and choose the best sailing destination in the Aegean. 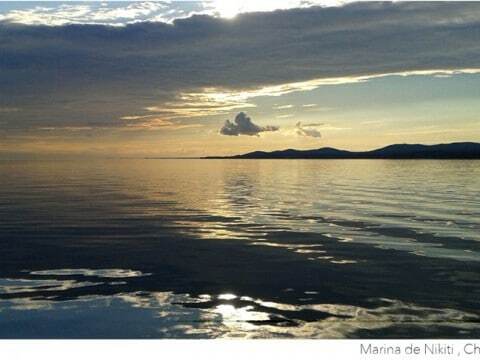 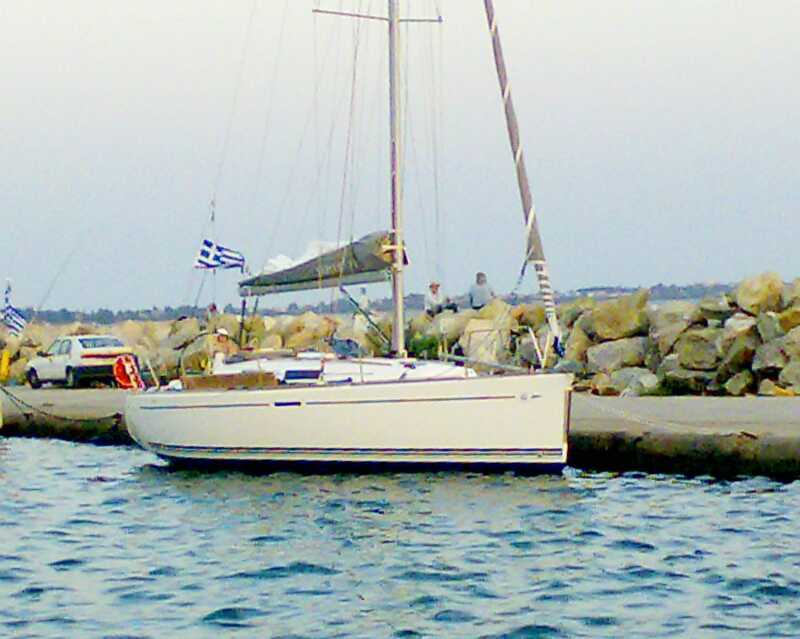 Sea that is easy to access from our base, the marina of Nikiti at Chalkidiki. 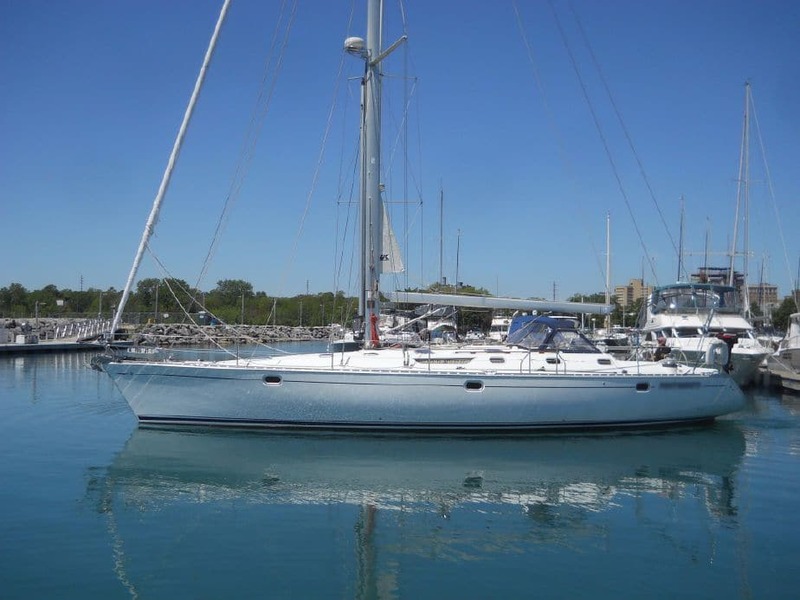 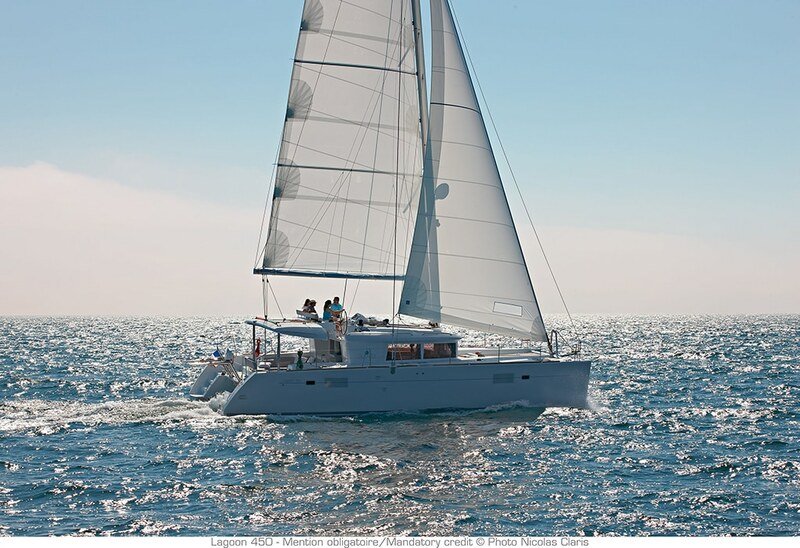 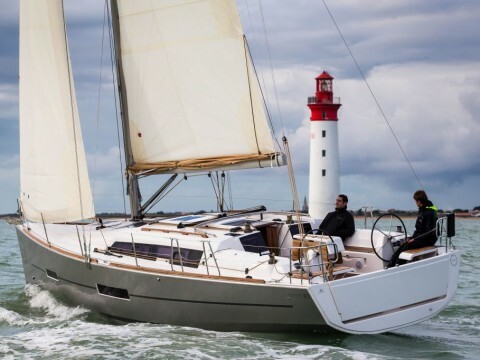 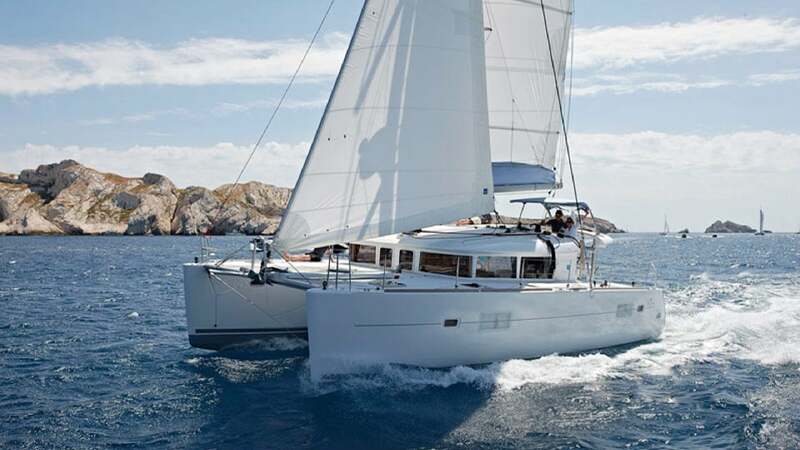 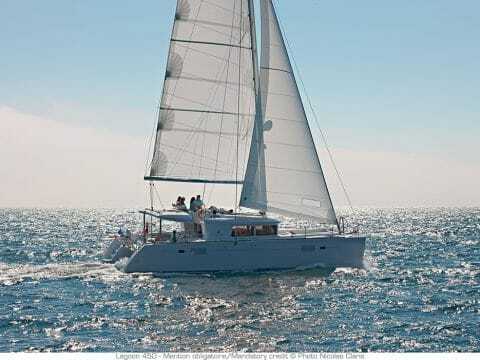 Albatross Yachting was founded in 2007 by a team of experienced sailors. 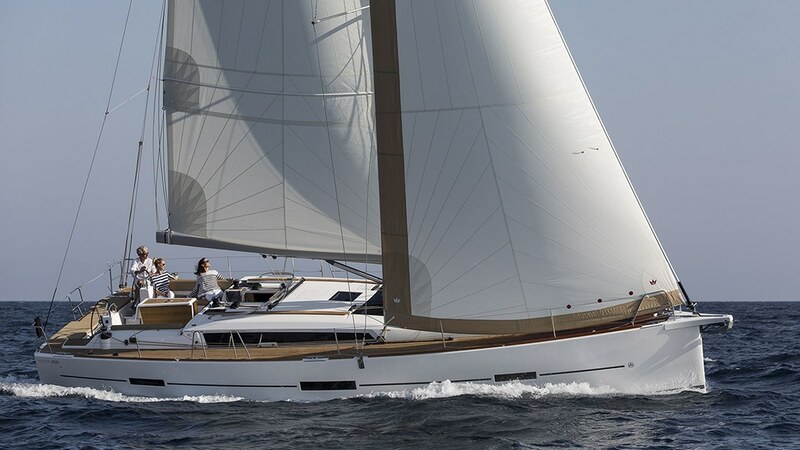 As we are owners of our yachts, we bring special attention to every detail of comfort and service that will make your custom-made cruise unforgettable. 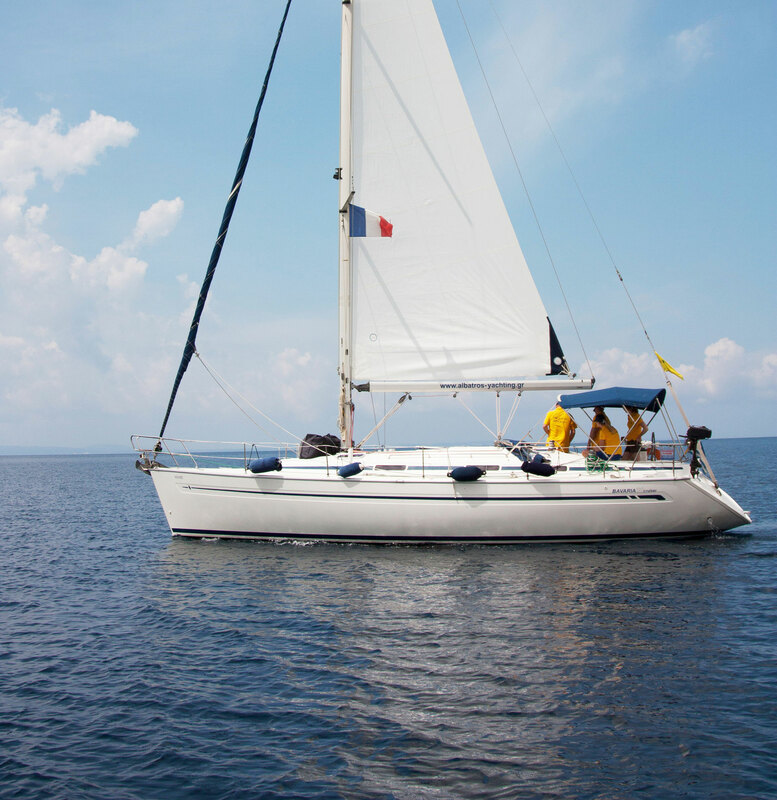 Experience the ultimate getaway off the beaten track. 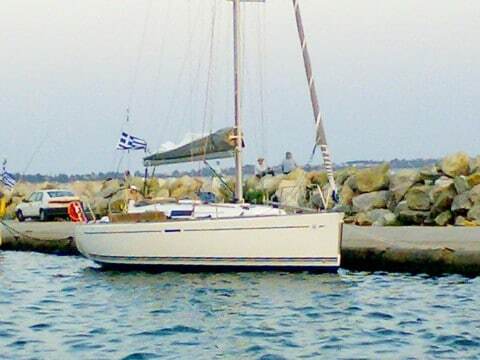 Albatross Yachting and our unique destinations in Northern Greece guarantee pleasant cruising in an area partially affected by the meltemi wind, which is less fierce than in the Central Aegean Sea. 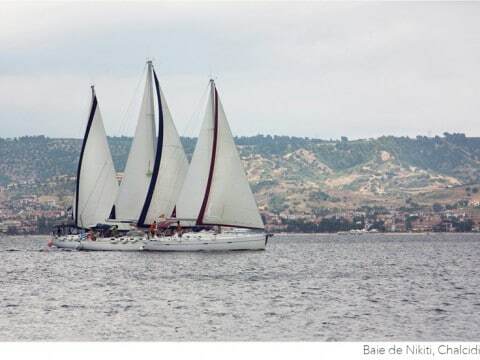 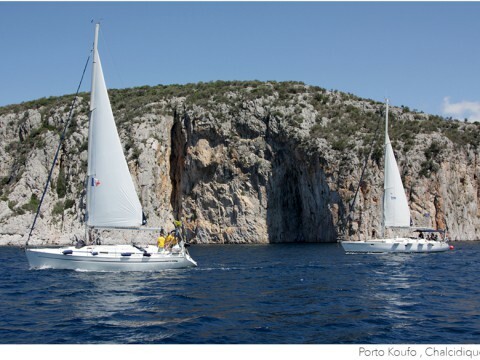 In our navigation areas you will find moorings in wild green and sheltered coves. 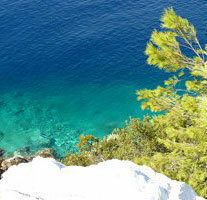 You can sense the untouched natural beauty and enjoy the crystal clear turquoise waters. 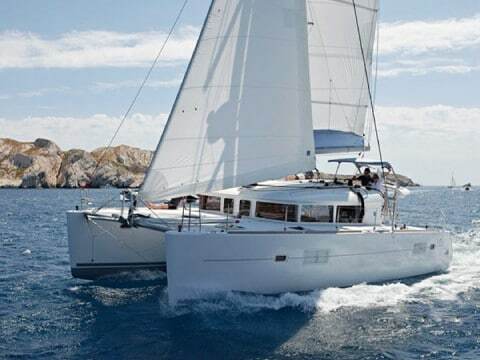 On board one of our yachts you go island hopping along with dolphins, discover gorgeous secluded beaches, visit picturesque villages with intriguing historical heritage and explore unparalleled snorkelling locations. 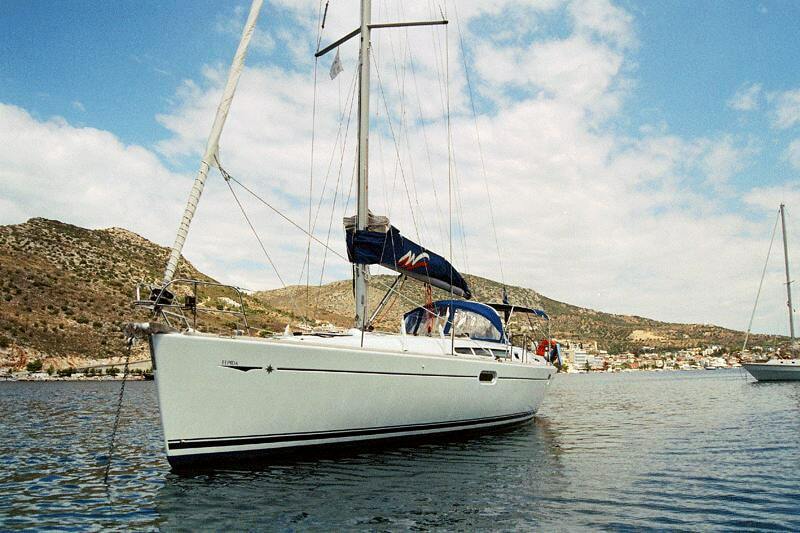 Sail to the Aegean winds and discover several unspoiled havens. 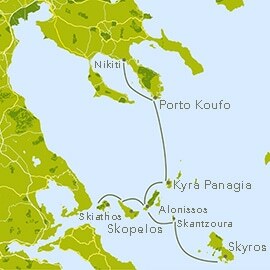 The peninsula of Chalkidiki and its string of islands, the archipelago of the Northern Sporades (Skiathos, Skopelos, Alonissos and Skyros), the Aegean islands of the North (Thassos and Samothrace), and the Eastern Sporades (Limnos, Agios Efstratios, Lesvos, Chios etc.) 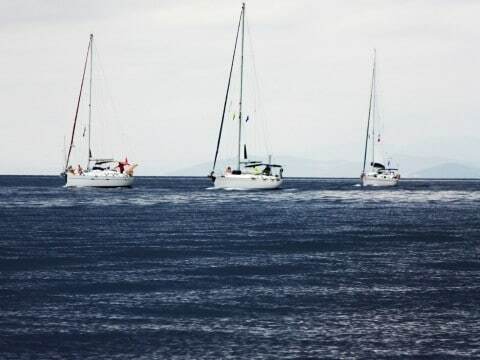 are all remarkable destinations that offer excellent sailing conditions as the winds are generally moderate, at around 5-20 knots throughout the season. 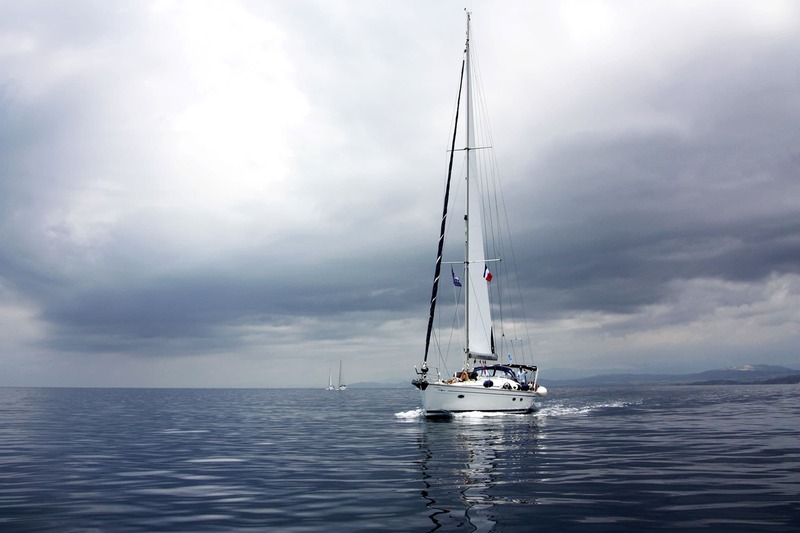 Once you have defined your objectives, a suggestion of routes will be offered by our team. 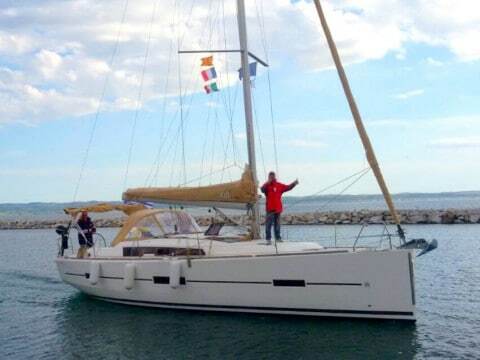 Albatross Yachting caters for all your needs as soon as you arrive managing your roundtrip airport transfer, hotel booking and helping you with all the necessary provisions always tailored to the needs and desires of you and your guests. 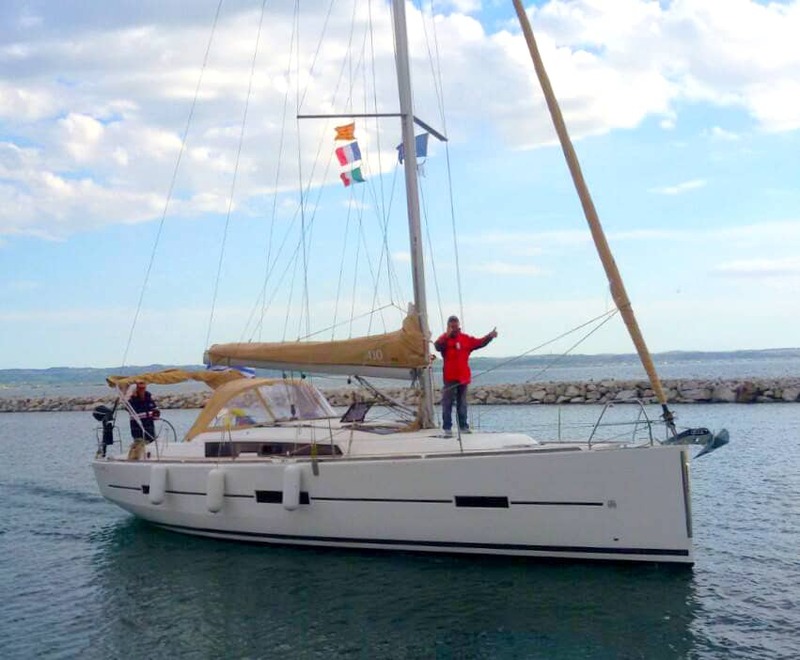 With our experience and our dedicated team at your disposal, the choice of Albatross Yachting for your next cruise is synonymous with success. 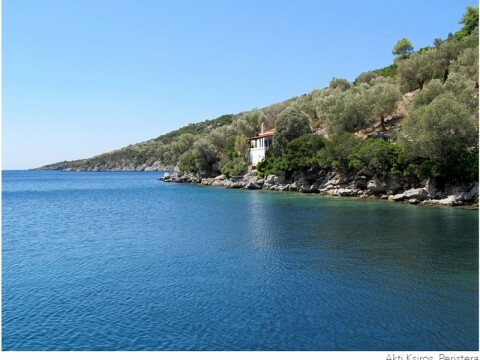 Sithonia, known for its numerous coves, and Mount Athos, an autonomous religious state, dotted with Orthodox monasteries, where entry is prohibited for women. 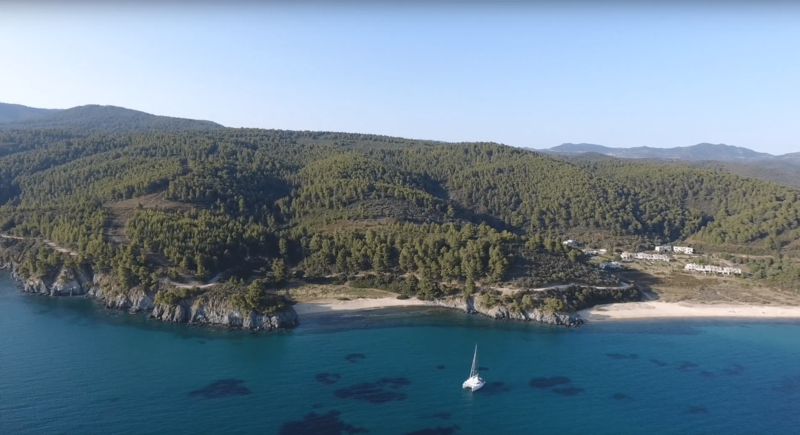 Our base is located in Nikiti between the peninsulas of Kassandra and Sithonia. 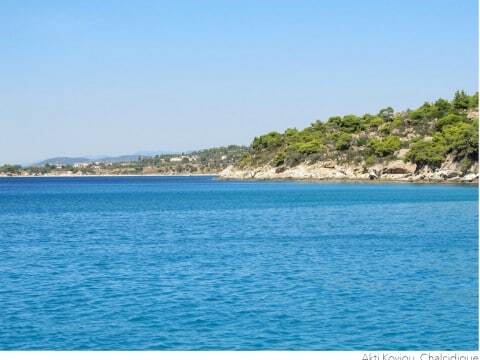 At a distance of 90 km from Thessaloniki, this small resort is home to many shops and restaurants and has a very long sandy beach. 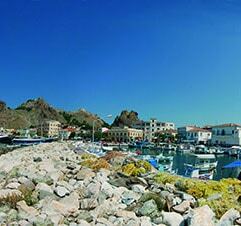 fishing port of Porto Koufo is one of the most sheltered in the Aegean Sea. 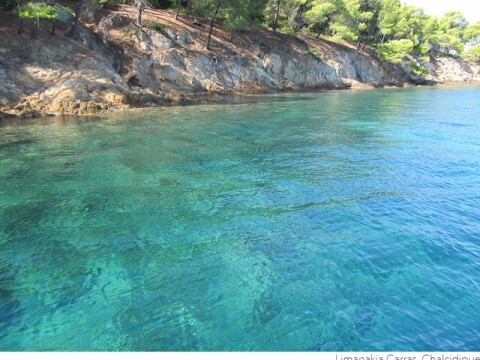 On the east side, the island of Diaporos and many wild islets are a favorite destination for swimming. 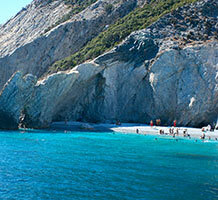 The island of Amouliani, near Mount Athos, is also worth visiting, and especially the beach of Alikes. 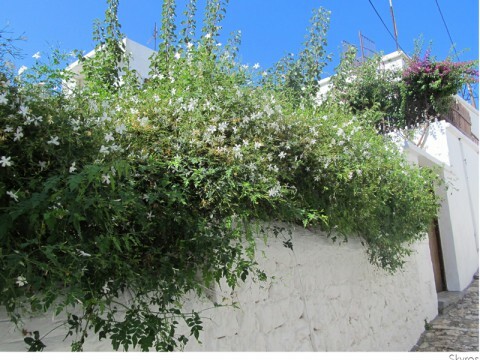 the largest island of Sporades is a lot wilder and has a completely different character from the rest of the archipelago. 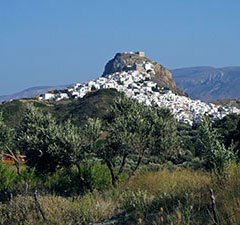 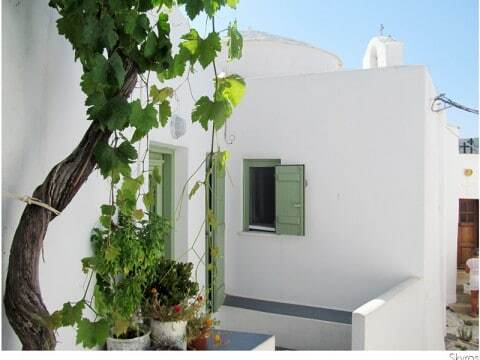 Skyros has preserved its identity, famous for its beautiful carved and painted furniture and ceramics. 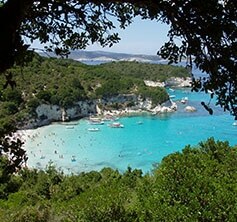 Moudros forms a huge natural harbour while to the north there is the Bay of Pournias, a much smaller one. 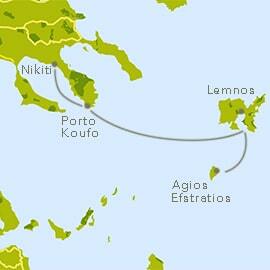 From either side of these blue bays, Lemnos reveals a surprising diversity of landscapes, a rugged side with many coves but also some small fishing ports and sandy beaches. 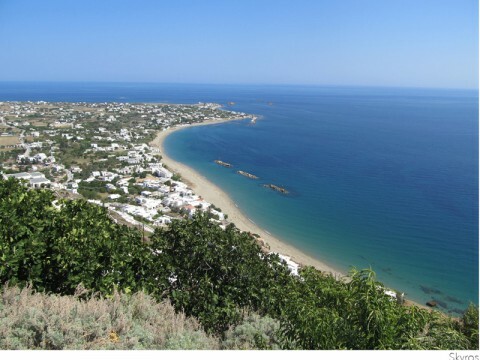 Situated on the west coast, Myrina, the capital of the island, is a pleasant seaside resort of a normal size. 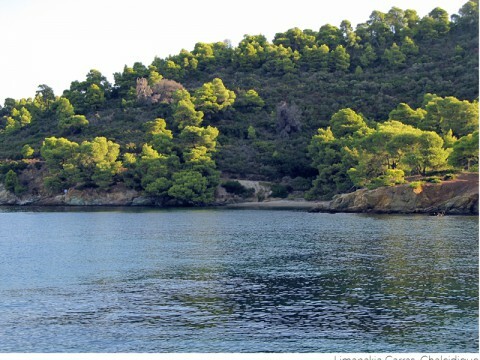 At only a short distance from the coast of Thrace, you can find the island of Thassos. 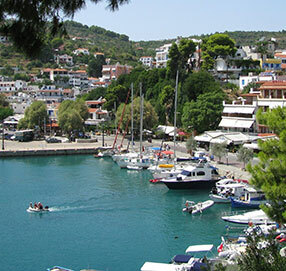 A green Island with many beaches (do not miss the creek of Aliki), Thassos has many attractions that make it an ideal location. 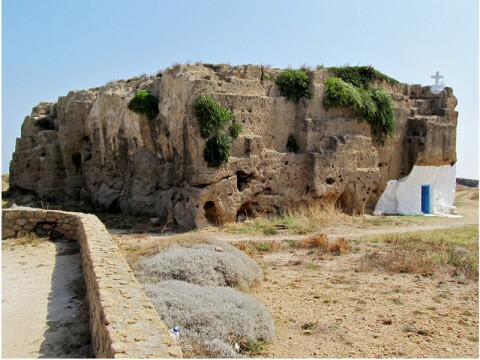 Before it became a simple tourist destination, it had been one of the most powerful centres of northern Greece, proof of which are the ruins and marbles of Limenas. 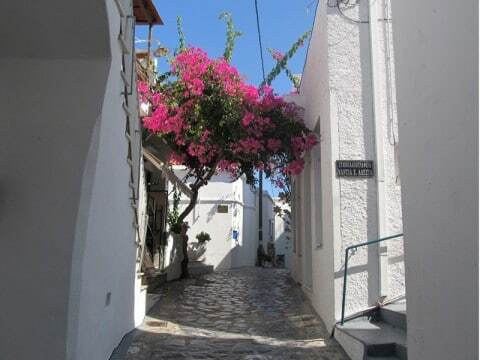 You should definitely visit the Archaeological Museum, the ancient theatre and the acropolis. 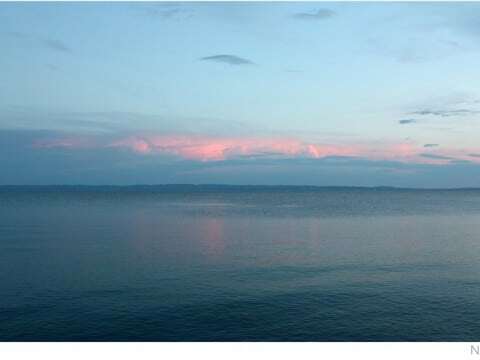 and due to its remote location is still untouched by mass tourism. 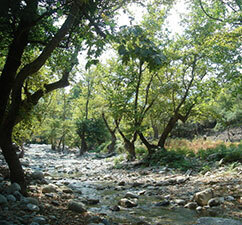 It charms history lovers and hikers who can swim amidst lush greenery, in amazing natural pools (Rema tou Fonia). 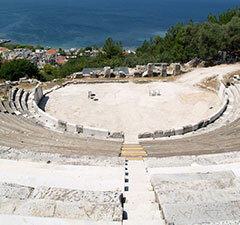 Hora, the capital of the island, located inland and built on the mountainside in the form of an amphitheatre, is very picturesque. 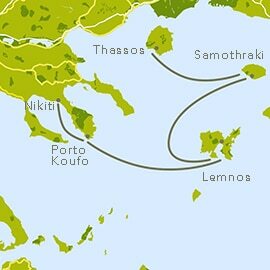 Do not miss the beaches of Pahia Ammos, Vatos, and Niki. 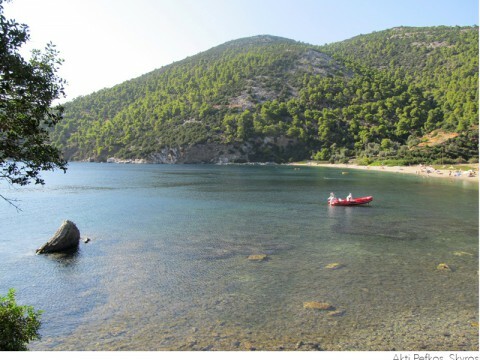 Located at the eastern end of the archipelago of the Sporades, Alonissos has been attracting more and more visitors, charmed by its beaches, coves and underwater caves, but also by the hospitality of the locals and the alternative to mass tourism. 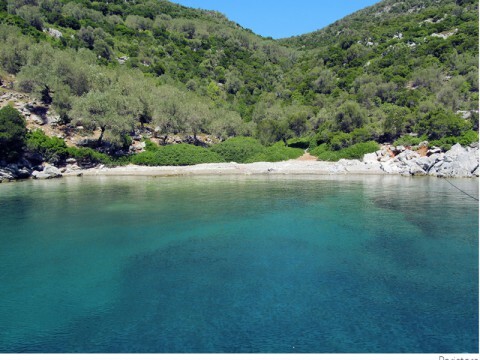 What’s more, a small colony of monk seals, one of the rarest mammals in the Mediterranean, lives in its beautiful marine park. 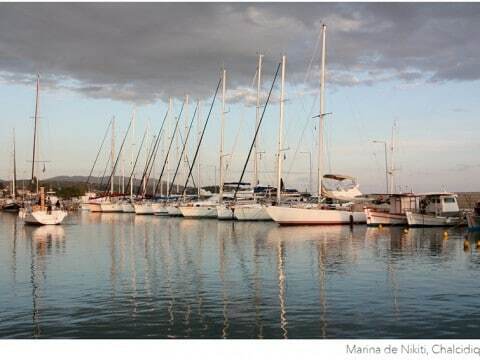 many attractions, making the island one of the main tourist destinations of the country. 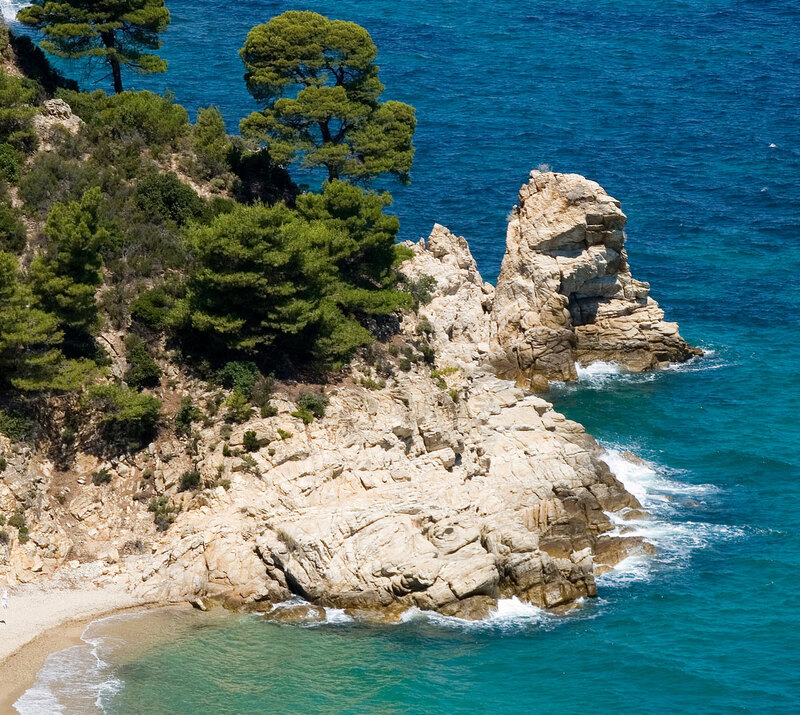 Therefore, Skiathos primarily appeals to lovers of seaside as well as nightlife. 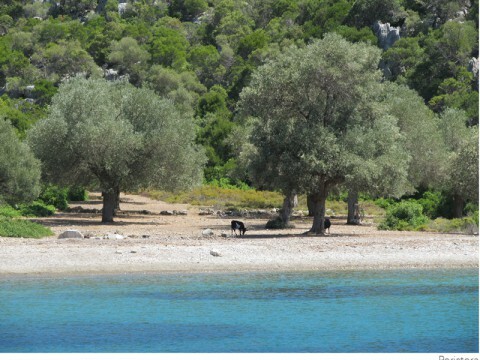 Do not miss the beaches of Koukounaries, Banana and the small island of Tsougria. 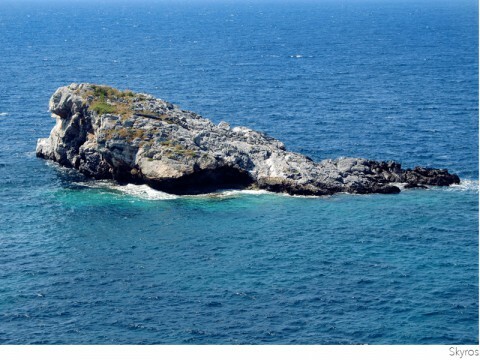 The small island of Agios Efstratios is located at a distance of 21 miles south of Lemnos, and is part of the 'unknown' islands of the northern Aegean Sea. 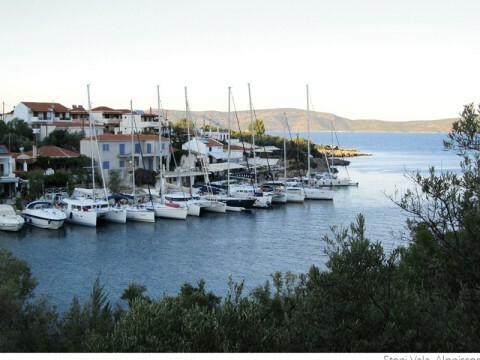 Barely 300 people still live on this island where there was a violent earthquake in 1968. 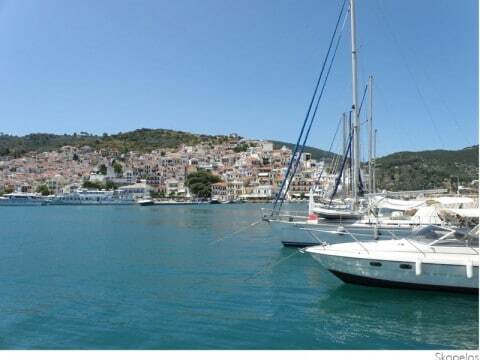 Much less touristy than Skiathos, Skopelos is fast developing while at the same time preserving its authentic character. 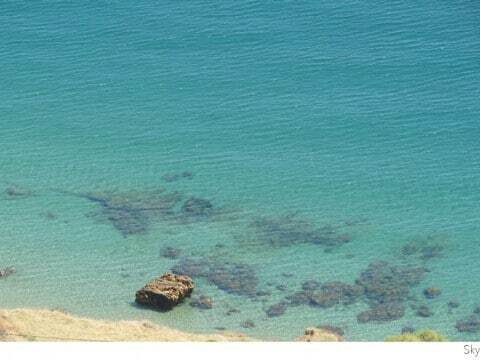 The island has beautiful beaches like the busy Stafylos beach as well as Agnondas, which occupies the bottom of a very steep-sided creek. 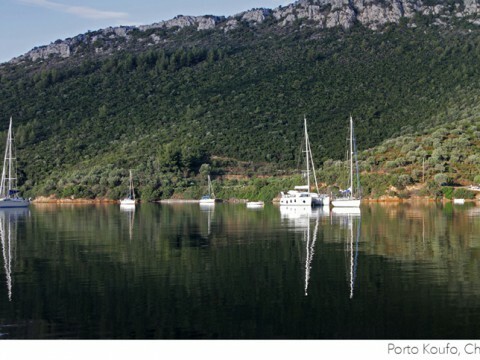 Finally, Panormos, situated at the bottom of a deep bay lined with pine trees, is a great anchorage for yachts. 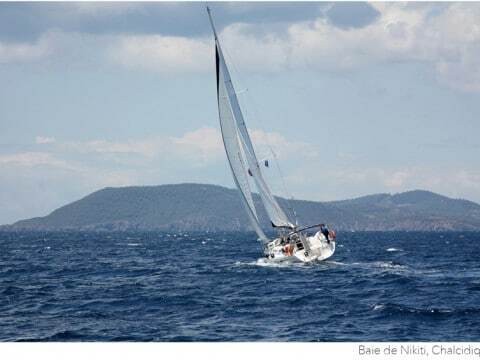 Our team's experience, as well as our deep knowledge and passion for sailing, ensures an excellent service to our clients. 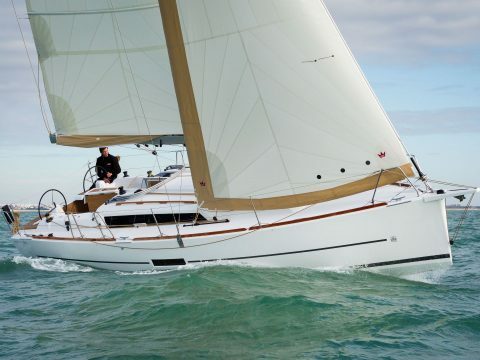 We are here to take care of all those details considered essential for a relaxing holiday and provide the makings of a memorable yachting experience. 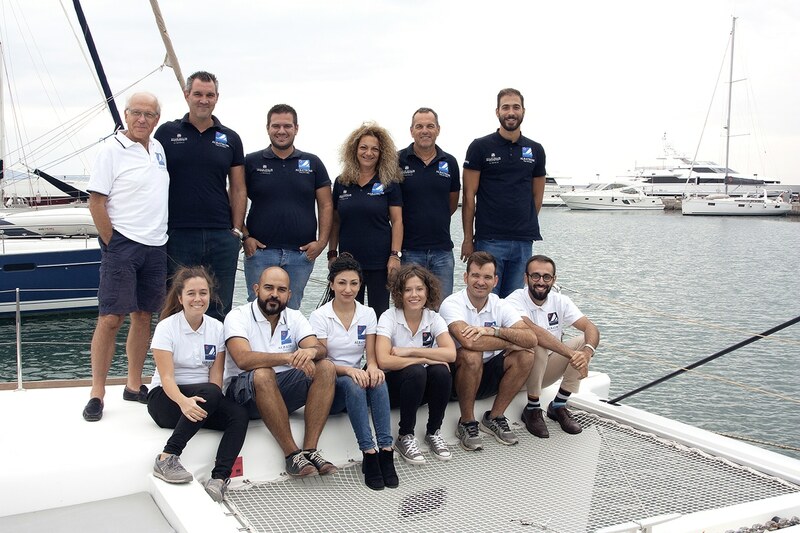 Our successful course so far is the direct result of the hard work and dedication of the Albatross Yachting team and the strong bond of trust we have formed with you, our guests. 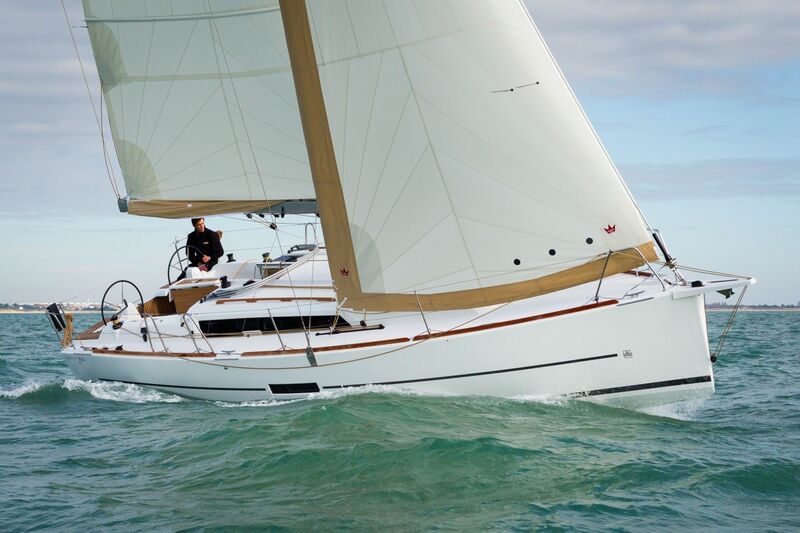 Albatross Yachting has earned the utmost trust of their clients which is clearly proven by the many repeat customers over the years. 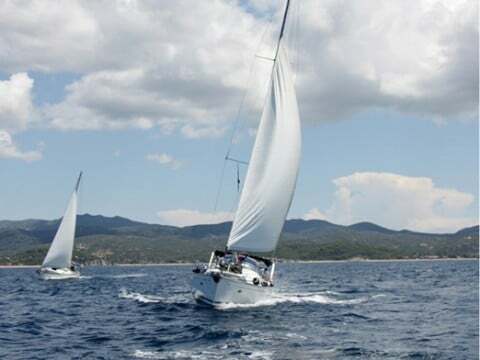 Thanks to your preference we have grown, we have become better and we now continue our efforts to expand our horizons with new and innovative sailing services of premium quality.